The Yoda Design Bowl. 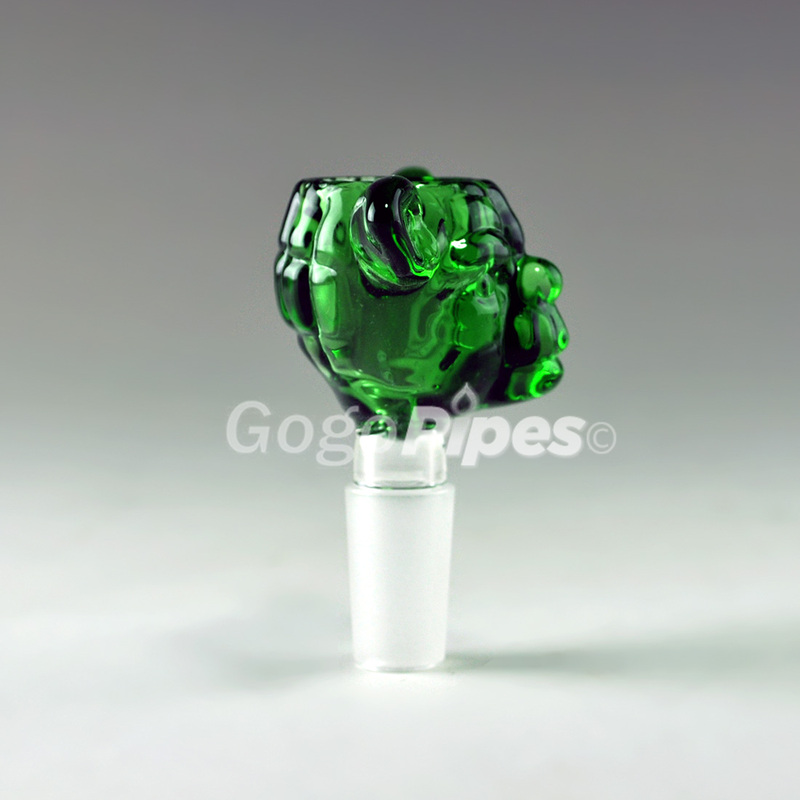 This is a green 14mm bowl. 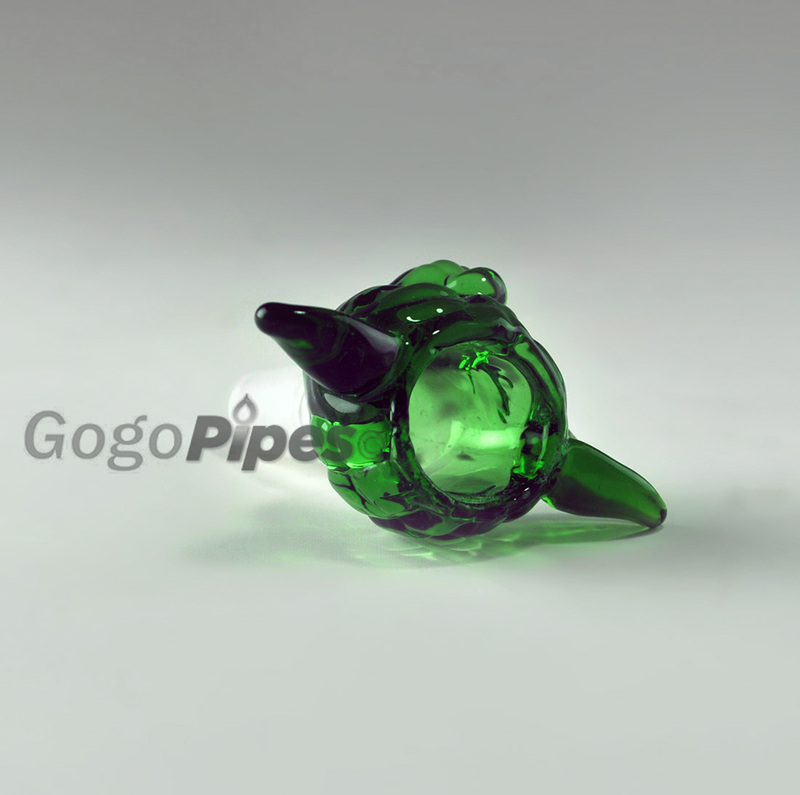 This bowl works with 14mm glass on glass joint of your pipe.